Poultry feed pellets are specially designed for making scale of feed for chicken, duck, goose and other poultry animals. The poultry feed generally consists of powder feed and pellet feed, the former one is mainly means the powder feed composed of milled corn flour mixed with bran, fish powder, minerals powder and other addictives. As powder type, it is made with rich nutrition, making the chicken not be picky. But, the palatability of powder feed is not so good, easy to fly around, resulting the feed waste. 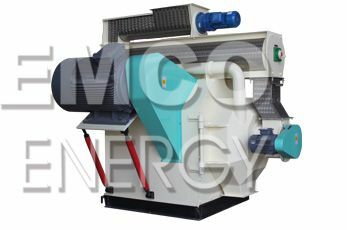 The pellet feed is produced into 2.5-5.0 mm diameter pellet by the pellet machine with the proportioned mix materials, which is featured with perfect nutrition, strong palatability, avoiding the chicken being picky, stopping the waste, easy to feed the animals mechanically, thus reducing the labors consumption. Poultry farming on a large scale increases the demand for poultry feed, meanwhile due to the gradually improved nutrition and advantages in storing and transportation results larger and larger demand for pellet feed from farmers and household farmers. 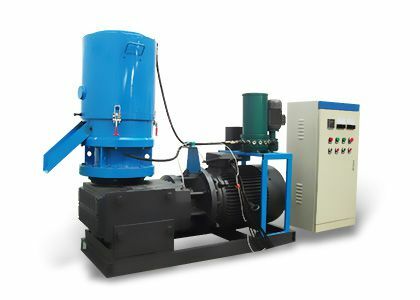 The main machinery for producing feed pellet is called pellet making machine. 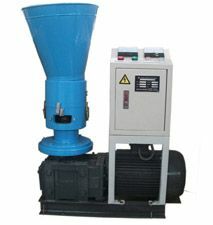 And pellet making machine for poultry feed is divided into different types according to different factors. 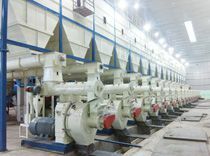 According to the production capacity, it is divided into small pellet making machine and large pellet making machine; according to the structure and forming principle, it is divided into flat die pellet machine and ring die pellet machine. 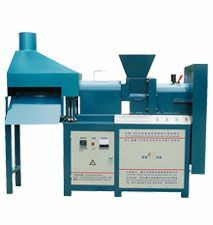 Every type of pellet making machine can be used to set a complete production with other auxiliary equipment. 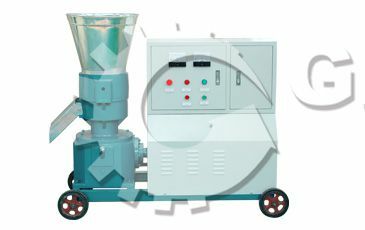 Everything has its own pros and cons, so does the pellet making machine. So that it should be equipped according to your own requirement and actual situation. 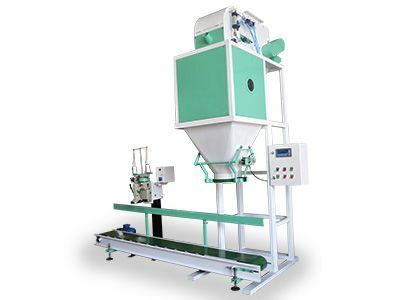 If you have a small scale household poultry farm, the demand for pellet feed is not too large, the small pellet making machine can meet your requirement, with small cost, covering a small area. Also, the situation of power should be considered. 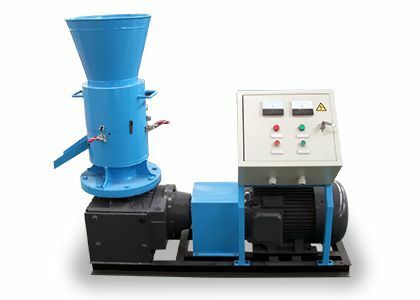 If the electricity supply is limited, the diesel type pellet machine is the best choice. 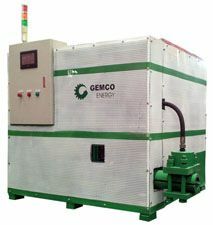 It can start the production only with diesel, easy to move. 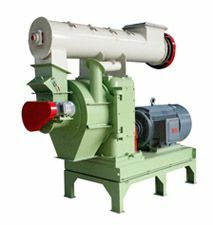 If you have a large feeding farm, or you are ready to start the commerce with feed pellet, then the large pellet making machine is better than the small one. At that time, the enough investment, enough large land, stable electricity power should be ready as well. 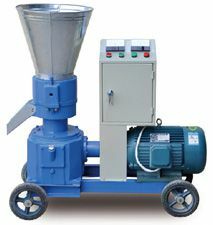 Want to Build an Animal Feed Pellet Plant? Different users situations result different detailed requirements. 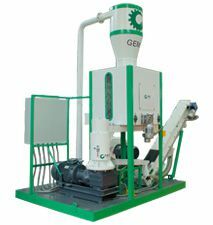 GEMCO professionally manufactures the pellet making machine for poultry feed for more than 20 years, obtaining rich pelleting experiences. 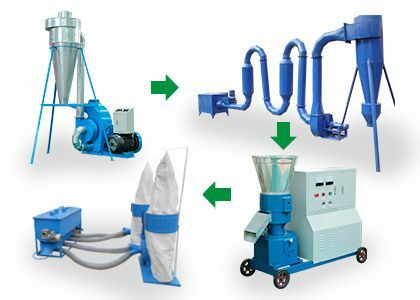 With professional technical team, we can customize the pelleting solution based on the customers. If you have interests in our feed poultry machinery, welcome to contact us for more information, our technical personnel will offer you the best and the most professional guidance.